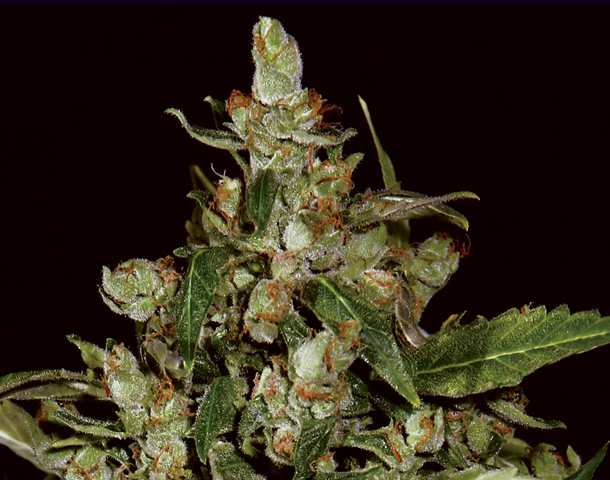 Automatic White Widow strain with a well-balanced effect. Autowidow is an indoor strains is usually much branching, and forms a central baton 25 to 40 cm completely covered with crystals. Its strong effect, bring us a sweet taste to the palate of wood, pine and licorice. Indoors recommended 20 hours of artificial light and 7-liter pot to get the maximum possible output.